This entry was posted on Monday, March 21st, 2016 at 3:17 pm. Sometimes I’m in the mood for some nice easy reading, and equestrian author, Hannah Hooton’s, romance novels provide just that. 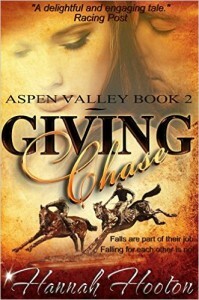 She has published six (I believe) equestrian romances, and I have had the pleasure of reading two of them (so far)! 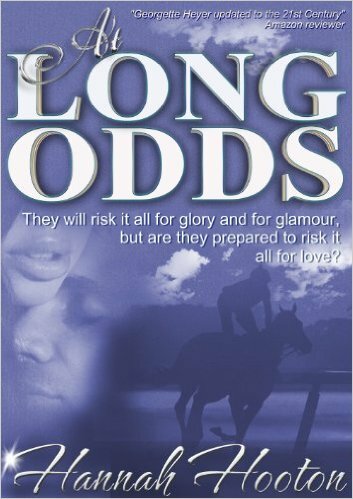 About two years ago, I read At Long Odds, which is a stand-alone novel. 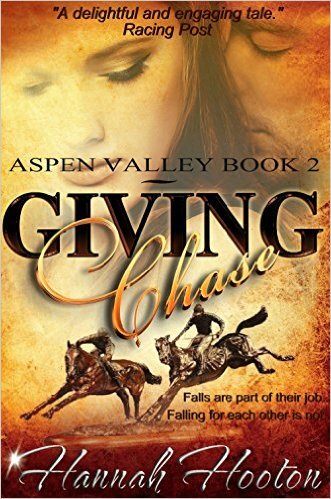 Last week, I finished Keeping the Peace, which is the first of the “Aspen Valley Series.” I just downloaded Giving Chase, the second in the series, and I can’t wait to start it! 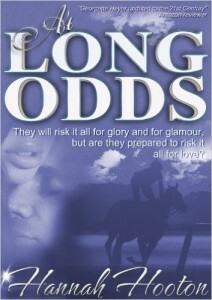 All of her novels feature characters working in a jump racing yard. Hooton is based in the United Kingdom, so keep this in mind when reading as they use slightly different terms over there across the pond. For example, “jump racing” is what we’d refer to as “steeplechasing,” and “yard” is a “stable” or “barn.” Horse people, however, won’t have any issues with these minor discrepancies. 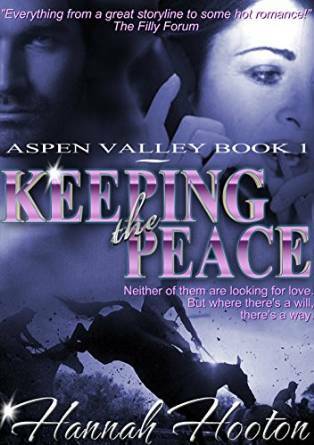 If you’re looking for some light reading this spring season, I would highly recommend this author and her “Aspen Valley Series.” You can download them on your Kindle rather inexpensively and will be glad you did!